For more complete water testing and analysis, we recommend pulling proper water samples for testing at a certified laboratory. 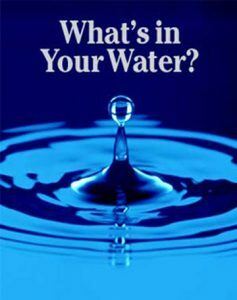 In all cases, it is paramount that water testing be performed in order to determine whether or not a water filtration system or water softening system is necessary and what is required to do the job effectively. H2O Care is an established, regional full service water filtration and testing organization, originally formed in 1989. 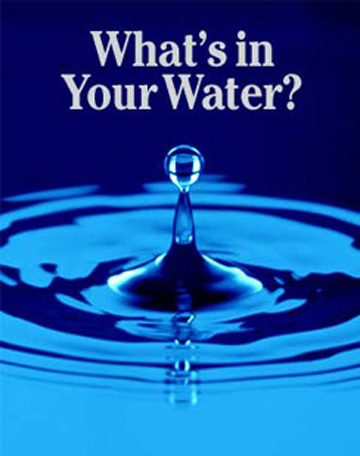 See our written and published articles in Water Technology Magazine by going to our website, https://h2ocare.com/publications/ . 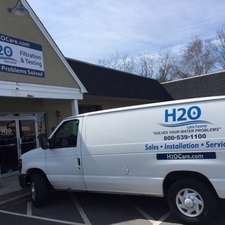 H2O Care has been installing & servicing water softeners and other water filtration equipment since 1989. Contact us by email at service@h2ocare.com or call us at 800-539-1100.